The research required for your inquiry should go beyond the normal "Googling" process. A more comprehensive process is required which involves the fantastic database research facilities of the TSC library. Please note that when you have found the resource (article etc) you must citate in accordance with the Harvard system. Go to citation facility on the library link to create the correct citation for the source. Here are the library research links we looked at today for you to play with and use. 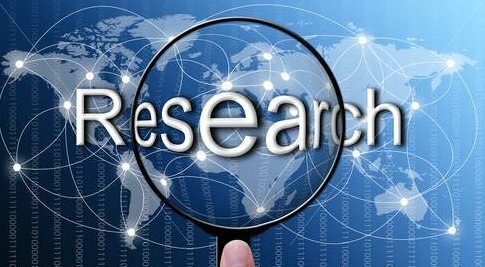 All your research is just a few clicks away! Email me if you have lost the passwords for the following sites. EBSCO host databases and discovery technologies are the most-used, premium online information resources for tens of thousands of institutions worldwide, representing millions of end-users. It contains thousands of articles from magazines, journals etc on every imaginable topic/social issue. This is an amazing categorised data base of websites which have educational value for a huge range of issues/topics. LinksPlus is designed to guide research and save time for students, teachers and librarians. Go to http://www.weblinksresearch.com.au/login/, log in using the TSC User name and Password and start looking for sites for your issue/topic. You may wish to put the links you find into yopur Scoop.it. Before next Tuesday (yes, remember next Tuesday is the lesson) complete the Inquiry sheet we used today on your inquiry proposal.